Celebrate differently with your mom this year. Try a fun, unique and artistic way of enjoying time together that you will never forget. 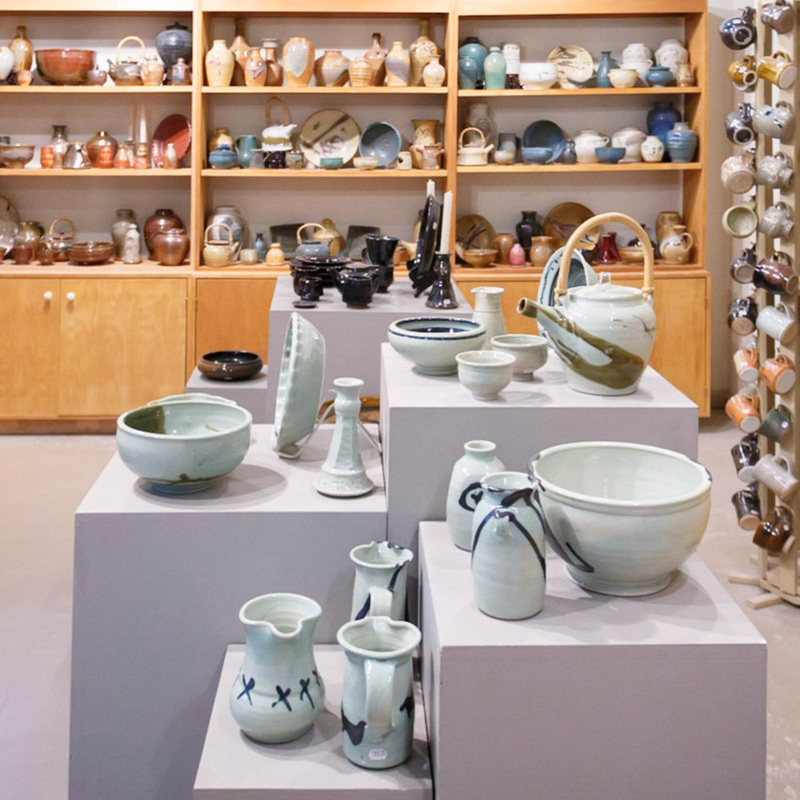 Have wine and munchies, get your hands dirty, as you spend two hours learning how to make pots on the potter’s wheel. Laughter is encouraged! At the end, you each choose one piece that we’ll finish for you as a memento. 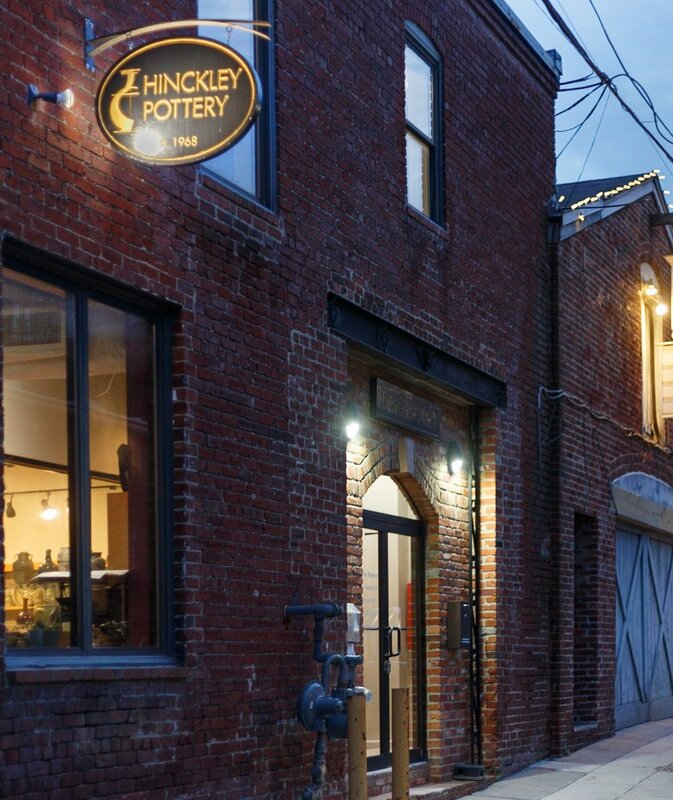 Hinckley Pottery is a privately-owned urban studio, gallery and shop, located in the historic Georgetown neighborhood of Washington DC. It is housed in a 100+ year old former stable, next door to the venerable Blues Alley Jazz Club.